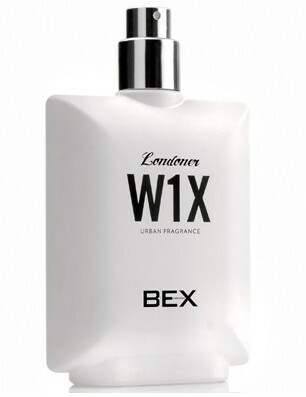 W1X is the first overtly feminine fragrance with in the Londoner portfolio. At its heart lies a sumptuous neo-vintage blend of rose, jasmine, iris and violet, wrapped around a base of precious woods and vanilla. 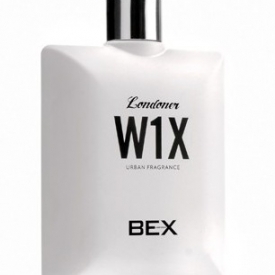 This sophisticated fragrance is inspired by the opulence and high octane atmosphere of London's "West End".....a place where celebrity, music, high fashion and art merge together.